Many stories by award-winning author and illustrator, Jeanette Winter are about real-life people and events. She excels in writing about domestic and foreign subjects. Some stories like “Josefina” about Josefina Aguilar, the Mexican folk artist, introduce children to achievers in different cultures. Other books, like her biography of architect Zaha Hadid, “The World Is Not a Rectangle,” inspire children with the life story of an inspiring person. 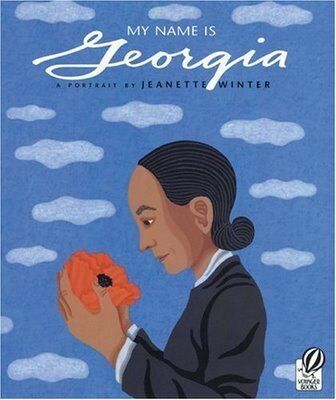 Jeanette Winter’s stories about historic people and historic events provide young readers with information that helps them learn about history (national and foreign), become better in person, and more understanding of motivations of others. This is why she also tackles tough subjects. Parents can use her children’s books to discuss difficult subjects with their children. Follow the Drinking Gourd, introduces children to slavery with a story about how a folk song gave directions to slaves seeking freedom. The drinking gourd was a hollowed out gourd used as a water dipping tool. The folksong, published in 1928 was used according to popular lore by an Underground Railroad operative who added coded instructions within it. These directions enabled fleeing slaves to head north by following the Pole Star, Polaris. The story introduces children to the importance of the Drinking Gourd song which later played a role in the Civil Rights, folk revival movements, and elementary school education. “The Librarian of Basra” is the story of a woman who saved books during the Iraq War. She and her friends saved the book collection, some of which contained books that were centuries old. “Biblioburro A True Story from Colombia,” tells the real life story of Luis Soriano who encourages reading by children in rural Colombia, with his for legged bookmobile. “Mama: A True Story in Which a Baby Hippo Loses His Mama during a Tsunami, but Finds a New Home and a New Mama” shows children that losing a mother does not mean the end of having a loving mother. It also lets them know that a disaster, in this case a tsunami, can sweep victims away and cause devastating personal loss. Jeanette Winters, opens the world for her readers, by showcasing contemporary people and activities, or by taking them back in time in un such books as “Klara’s New World,” about 19th century Swedish settlers in America, “Elsina’s Clouds” about a young South African girl who paints clouds, “Angelina’s Island” about a Jamaican immigrant in Manhattan. Short biographies about notable people reflect the general intent of the author to educate young readers. When editors are solicited for their advice on what writers should look for in an editor, the answer sounds surprisingly like what any of us would want to look for in a partner. Honesty, teamwork, and strong communication skills are among the top traits they recommend. Appropriately so, when a writer hires the right editor, they become partners in the book’s – and the author’s – success. These three levels of editing can be done by one editor or by one each. It is worth investing in one editor who will see the process through from beginning to end, as having one person involved is more efficient than having two or three who may have different ideas for the manuscript. The developmental editor will look at the “big picture” of the manuscript, including structure and concept. They will also provide an analysis line-by-line for a perfectly clean read. This labor-intensive process should always be the first level of editing performed on a manuscript as it sets the stage for the next two. 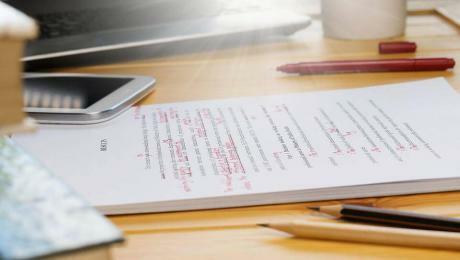 The copy editing process is done to ensure all the language in the manuscript is spotless. This is especially important given the nature of non-fiction books, which is to impart specific, accurate information. This means the text must be free of grammatical errors and typos. 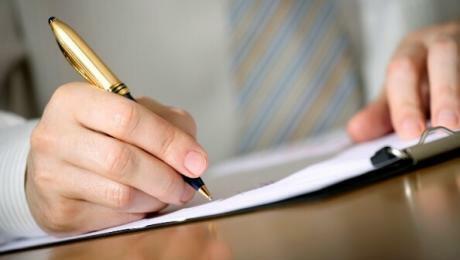 Readers will not trust information, nor the person writing it, if it is spelled incorrectly or poorly worded. The final step in the editing process is proofreading. The editor chosen should be willing to go in after the writer and previous editor, if applicable, to give a final once-over, hunting out any mistakes that remain. They will ensure the manuscript is ready for sale. When getting quotes from editors, keep in mind these averages from more than 2,000 inquiries. The industry average for full editing of a 60,000-word manuscript will run around $2500. 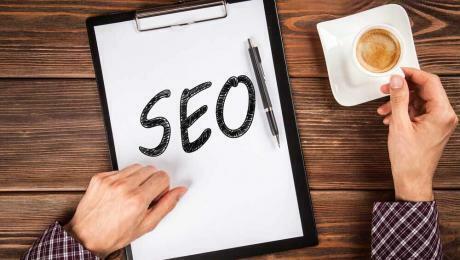 A general assessment runs around $720, while full content and developmental editing comes out around $1,440. Proofreading alone will run around $540. Another attribute to look for in an editor is someone who encourages communication and is clear on the writer’s needs and wants. The editor should also be willing to offer constructive criticism while being informative and sensitive. Also important in choosing an editor is finding one with experience relevant to the writer’s theme and vision. When an editor knows the field in which the author is writing, they can better help the author meet their vision and goals for the book down the road. The right editor will help the author express their voice, not try to change it. Choosing the right editor can be a difficult and time-consuming process, especially when the subject matter involves specialized fields (like medicine or technology). The time and effort an author spends in interviewing editors until they find the one(s) that will fit their needs will be rewarded in the success of their book.